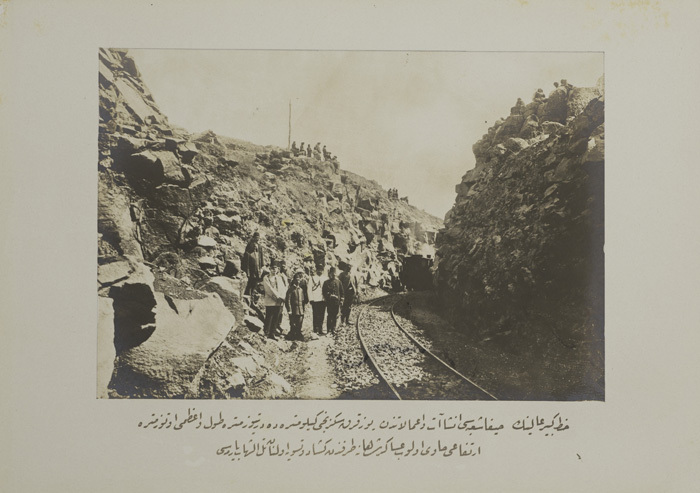 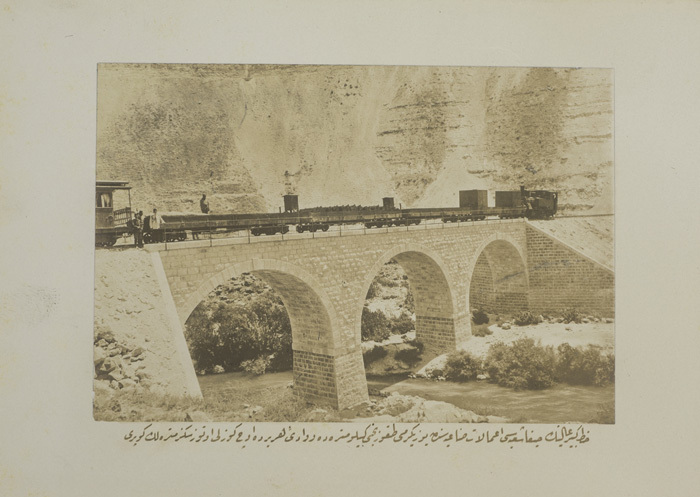 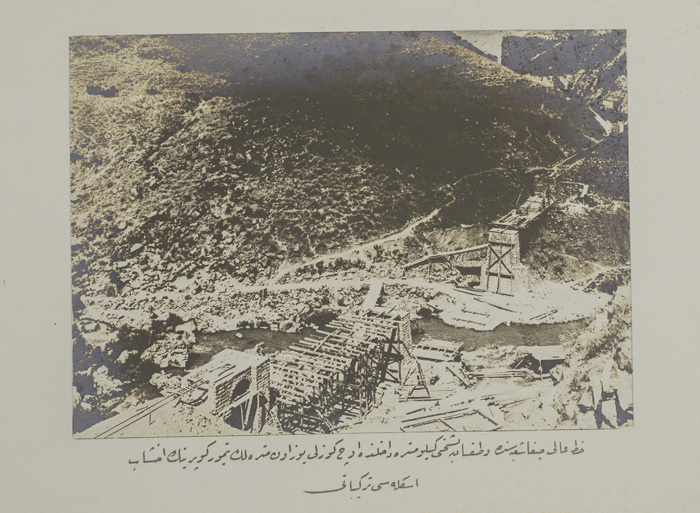 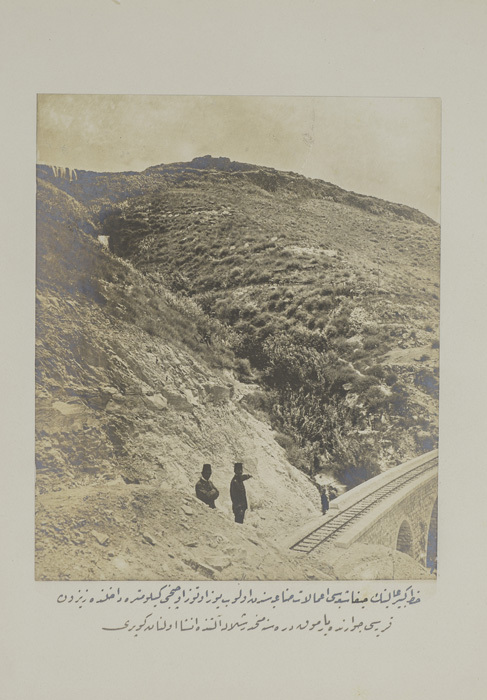 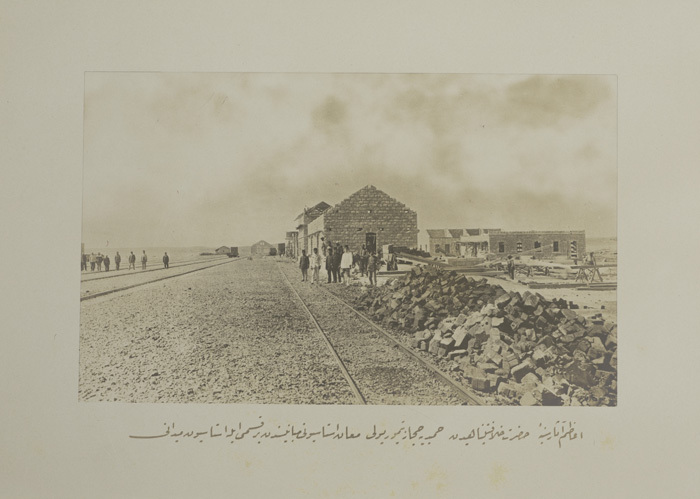 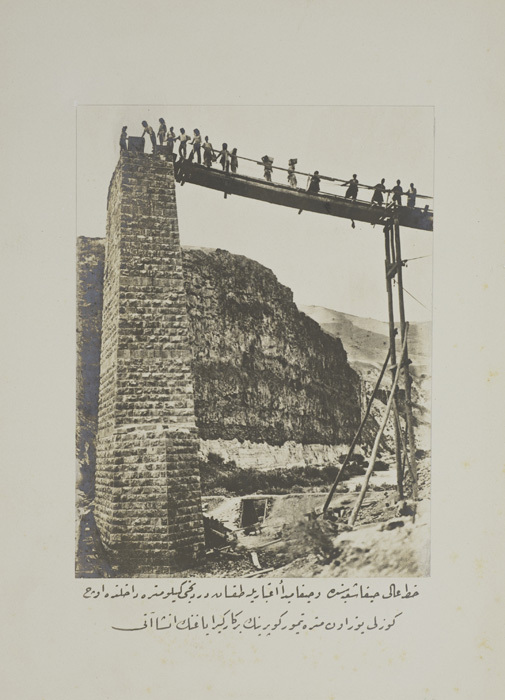 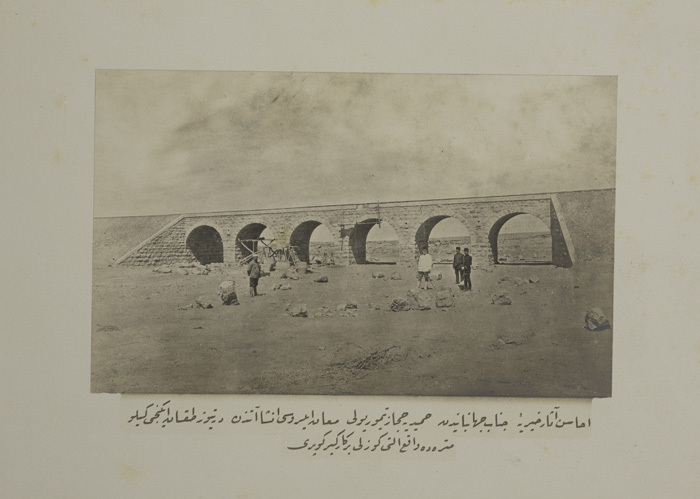 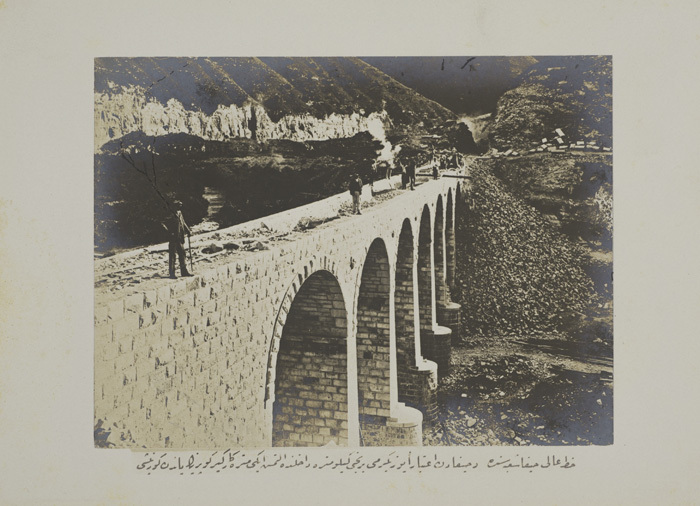 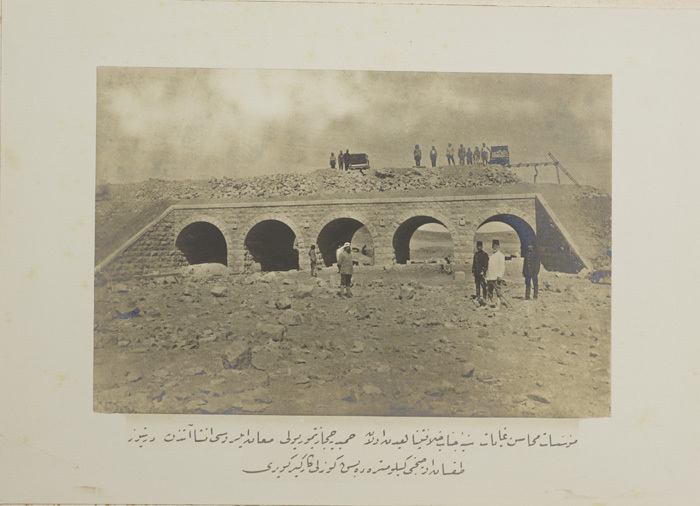 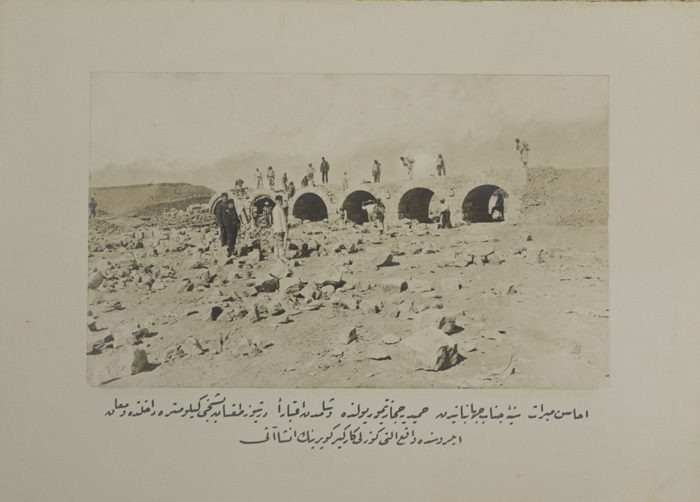 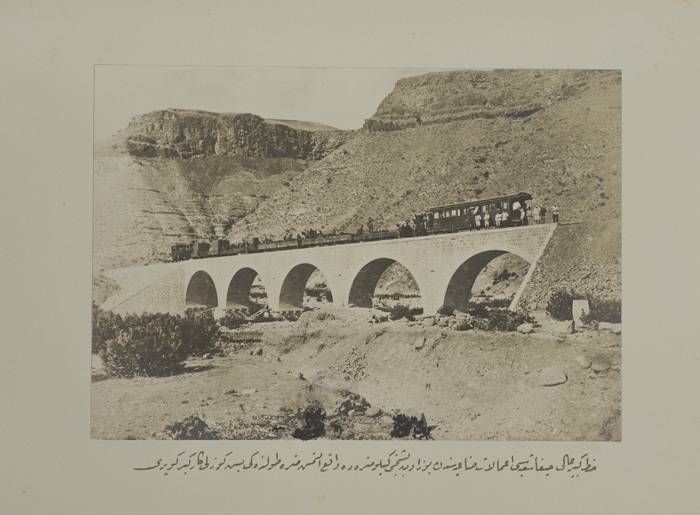 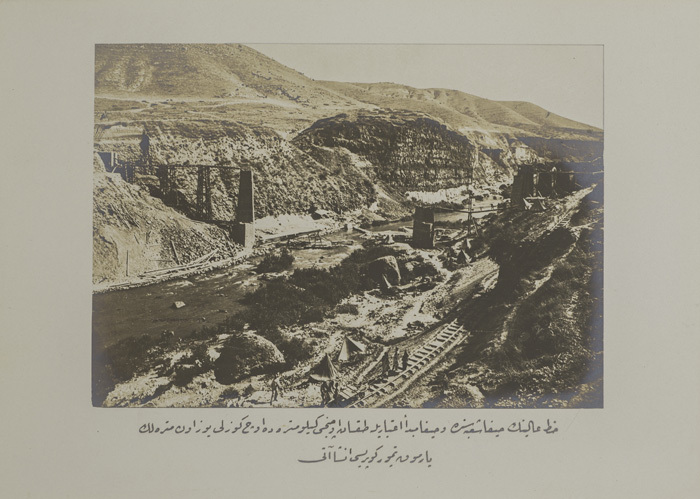 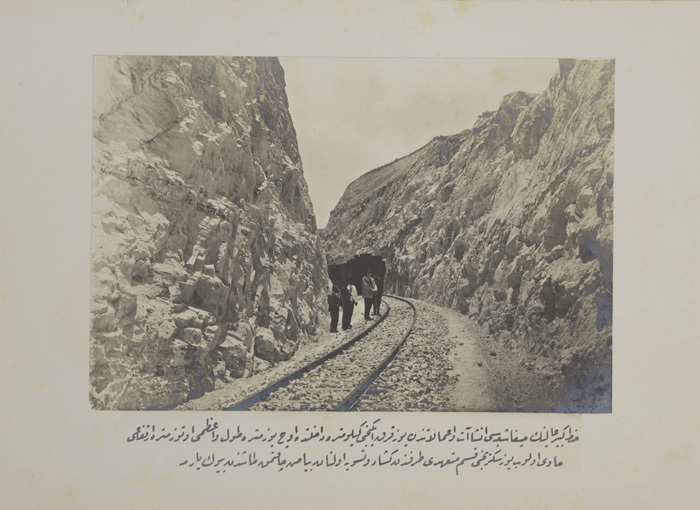 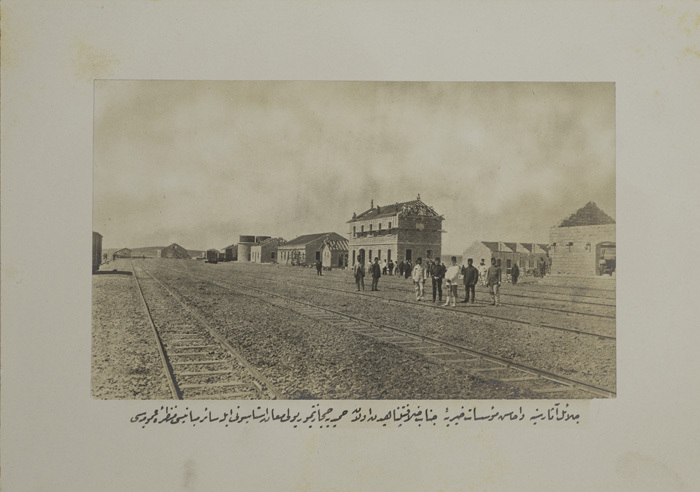 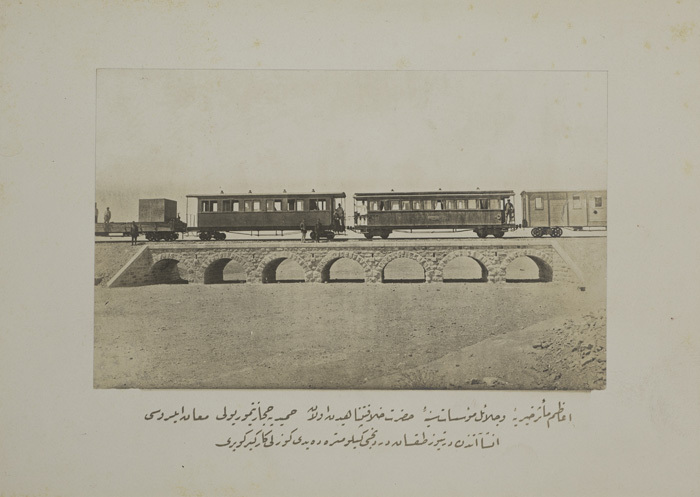 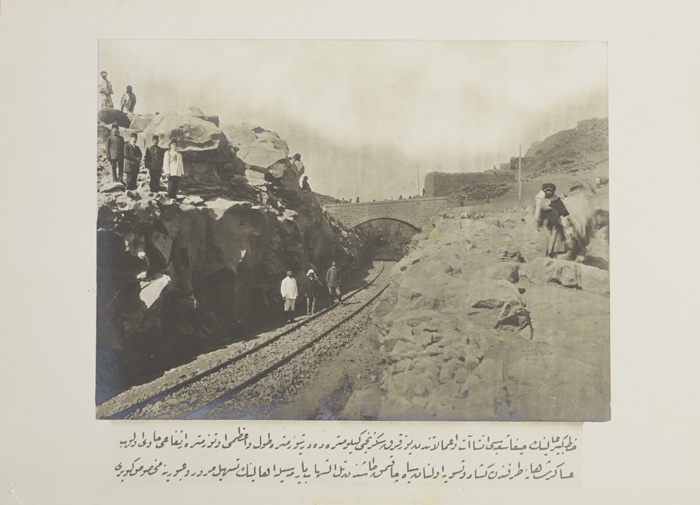 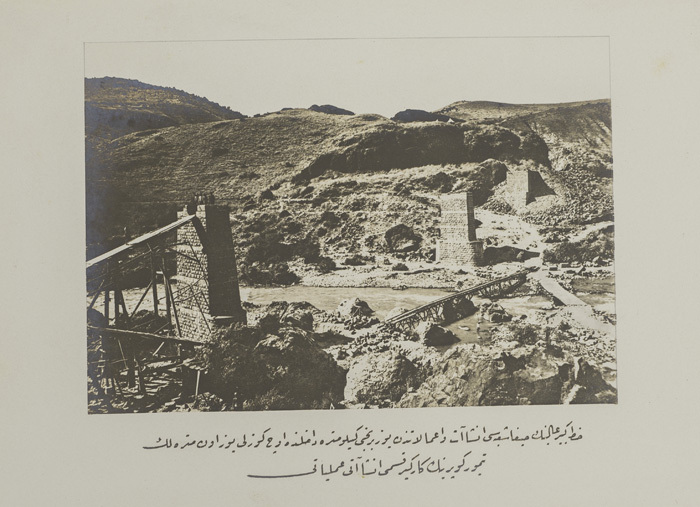 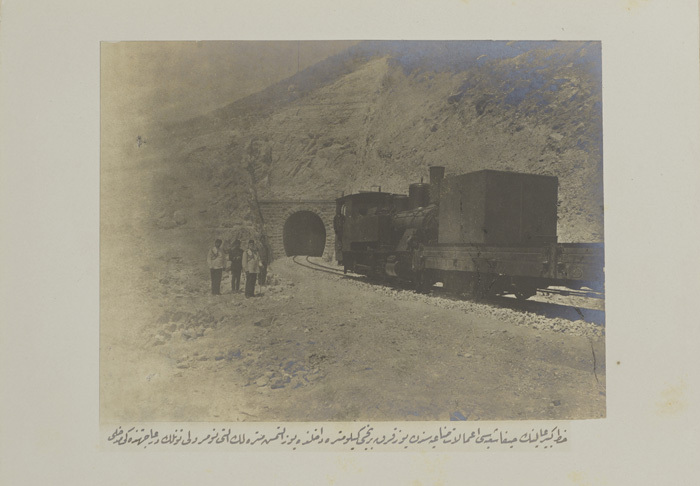 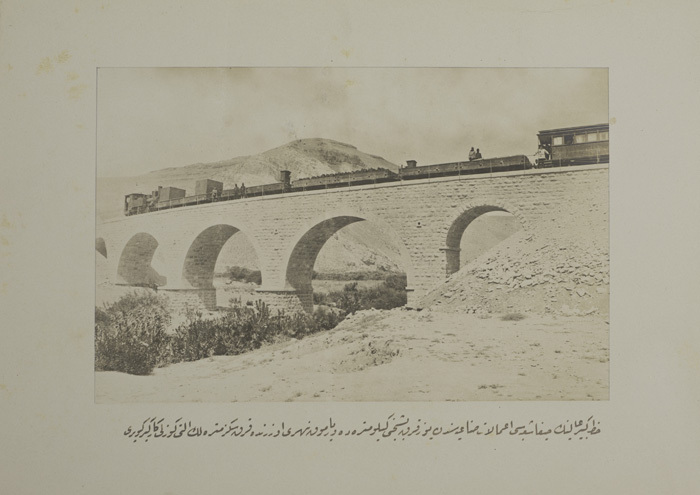 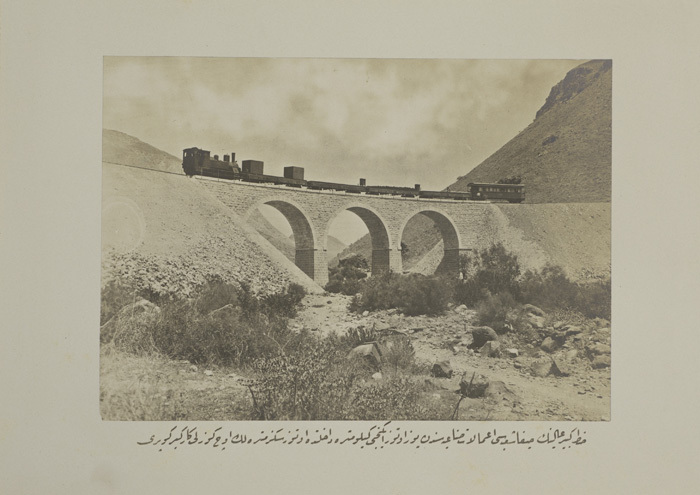 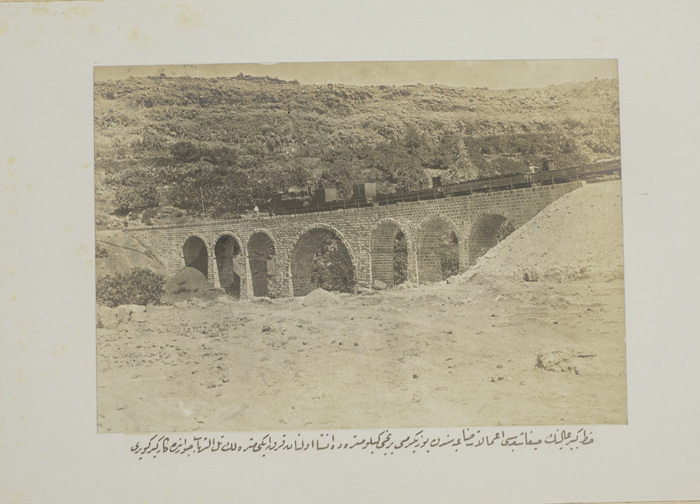 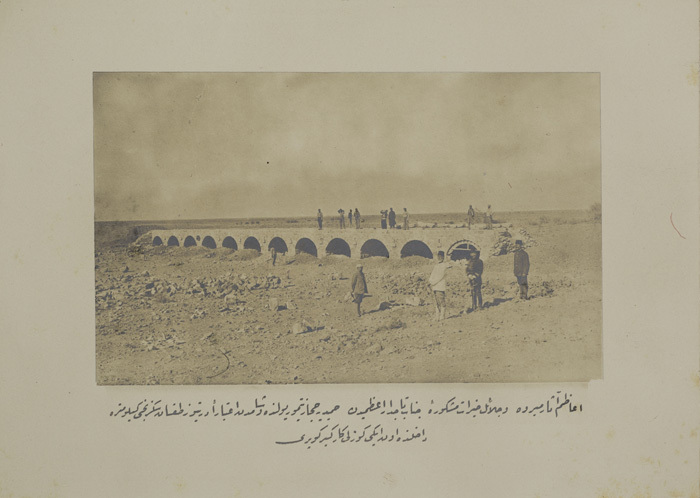 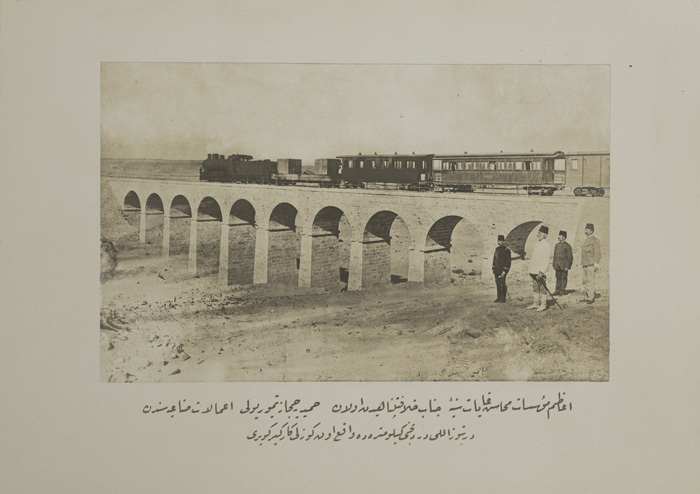 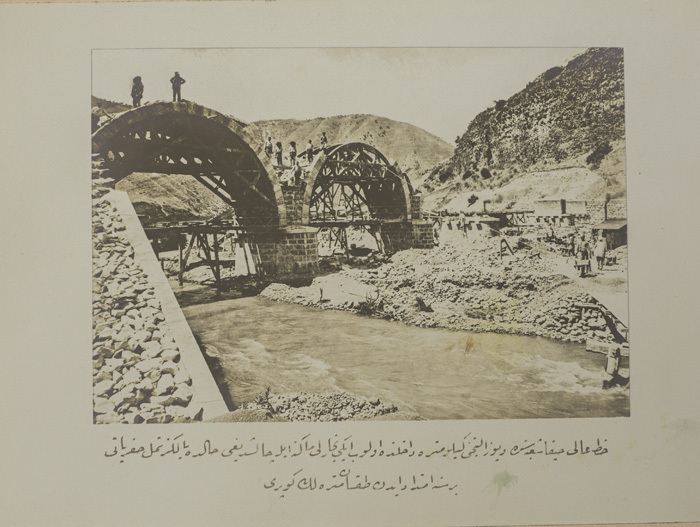 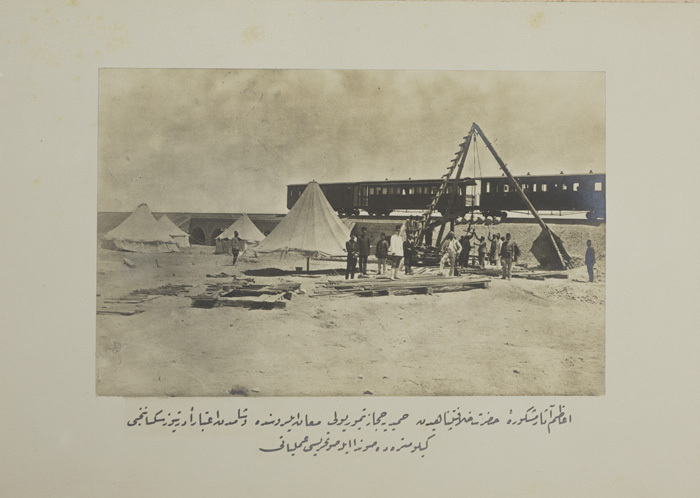 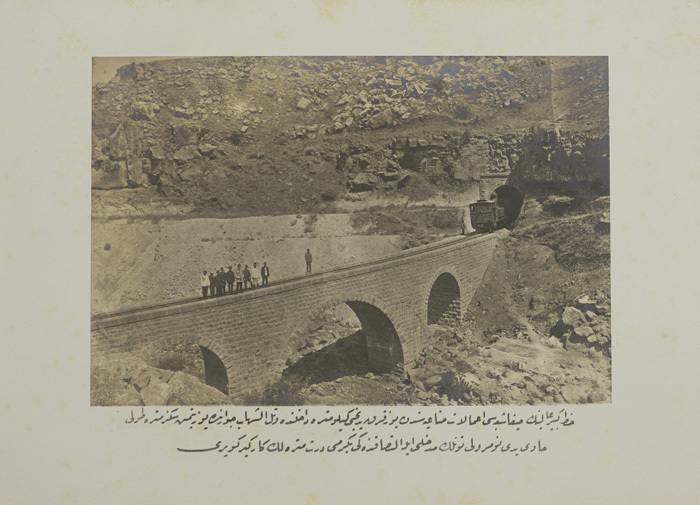 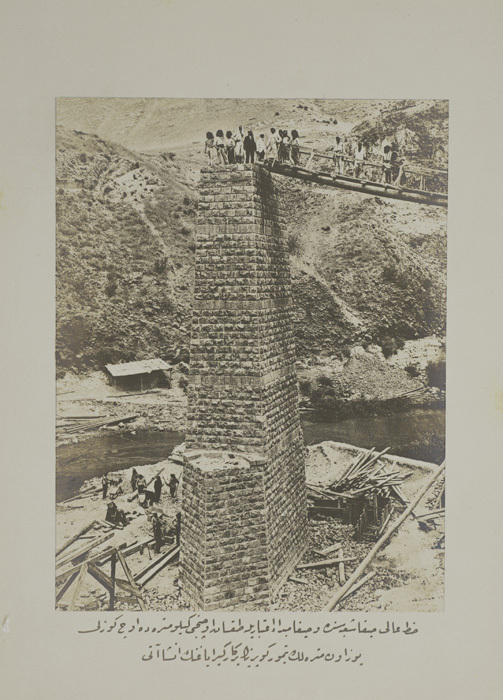 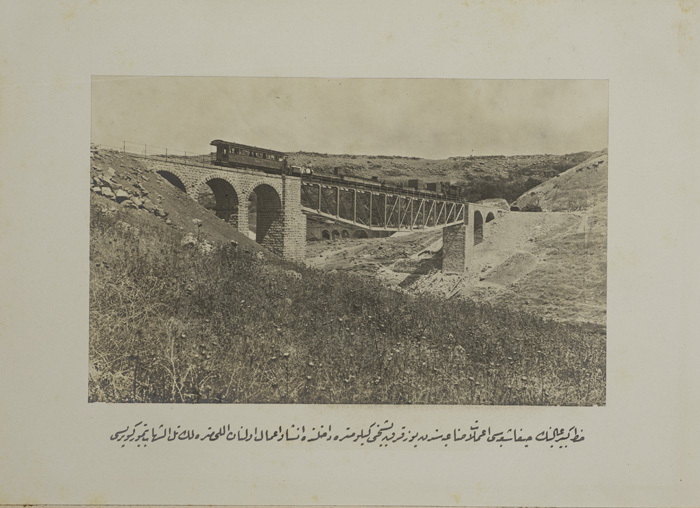 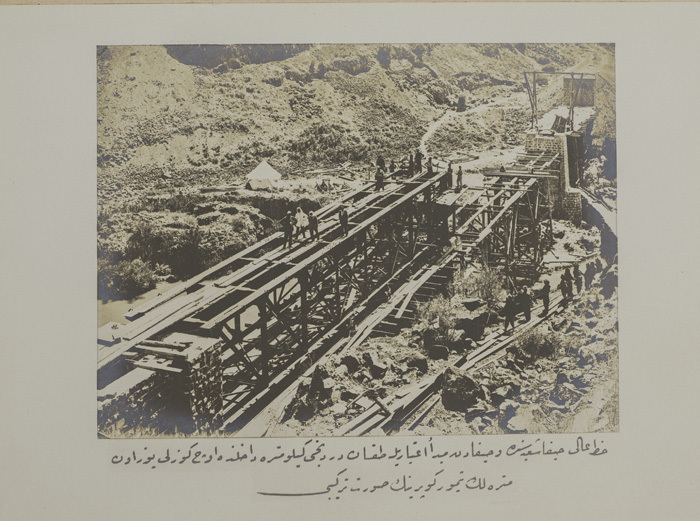 Hijaz Railroad, one of the most prominent Ottoman infrastructure projects built between 1900 and 1908, reached from Damascus to Medina, with branches to Mediterranean ports. 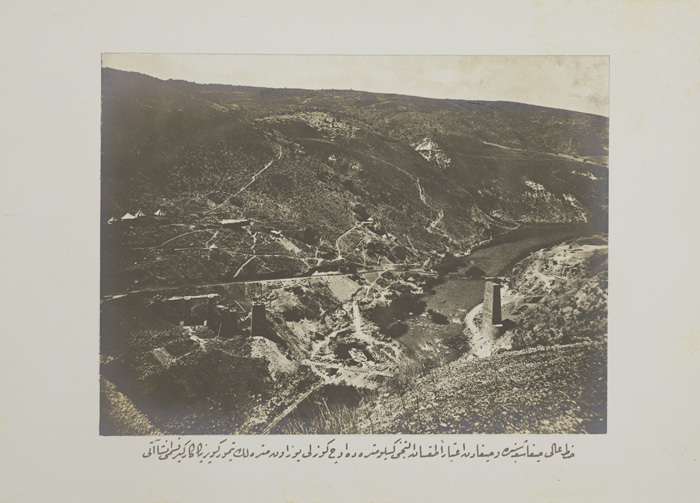 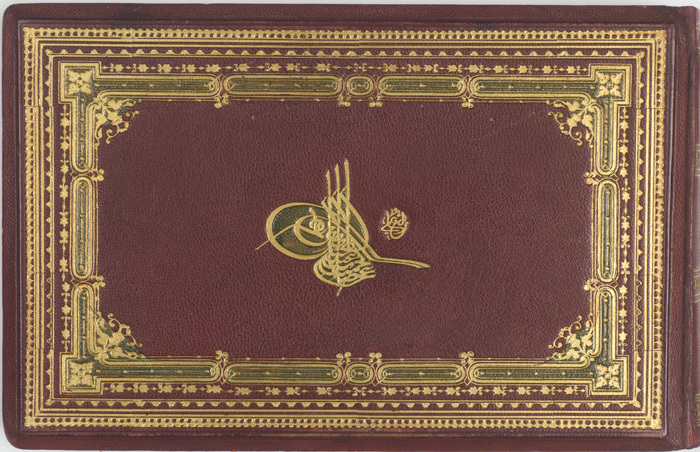 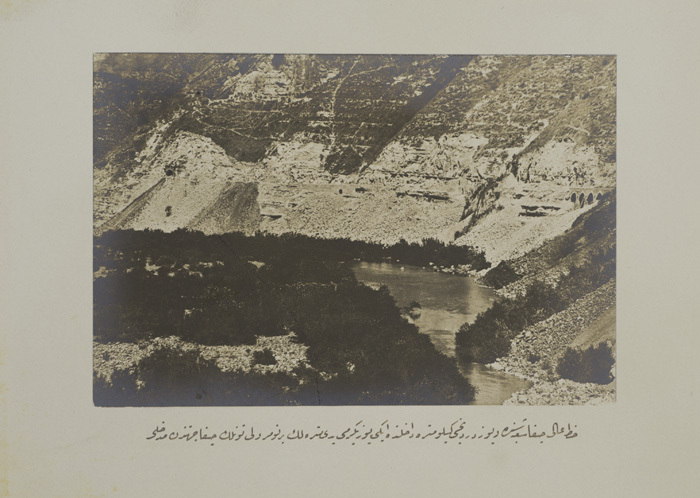 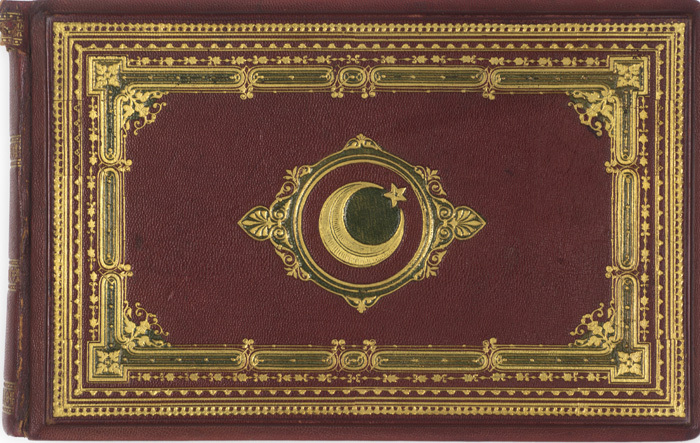 This album focuses on two sections: between Damascus and Maan, Dara and Haifa. 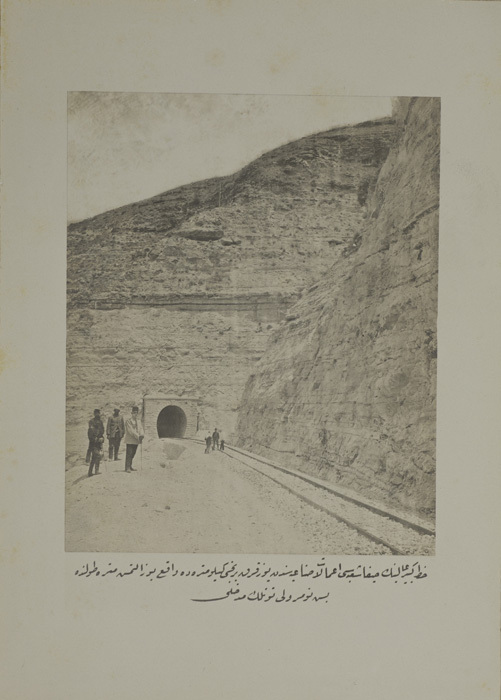 The photographs celebrate the engineering technology that enabled the crossing of rugged topographies and united the empire, and feature the tunnels, bridges, and train stations, as well as the engineers, civil servants, and workers who participated in the construction process.